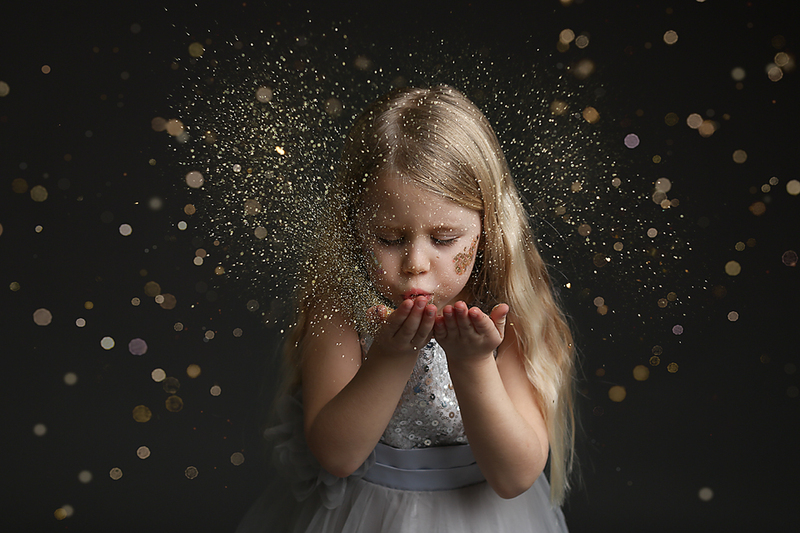 It’s not just newborn photography that happens here at my studio in Oxfordshire. 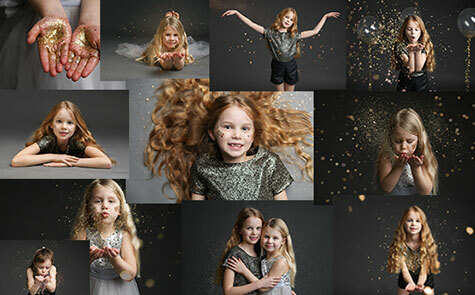 Sometimes we do something fun and different, and fun is exactly what we had when we unleashed the sparkle yesterday at one of my new ‘Glitter Mini’ sessions. 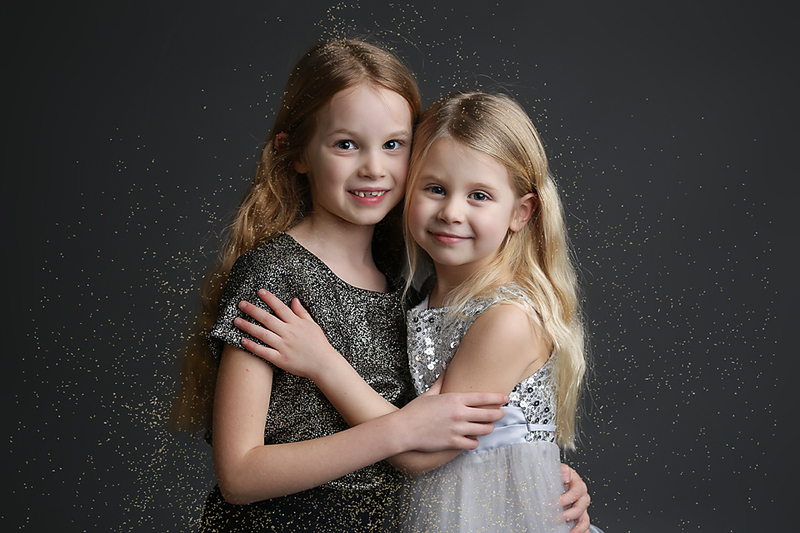 The very beautiful Imogen and her big sister Amelia, came dressed to impress in their best sparkle clothes ready to literally get covered in glitter. 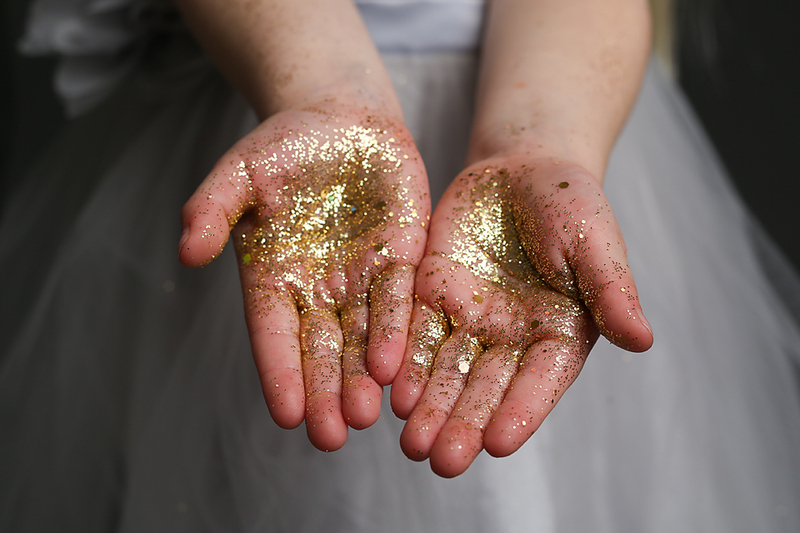 Mum was on hand to help with the fun, which quickly turned in to a room full of twinkly golden rain. 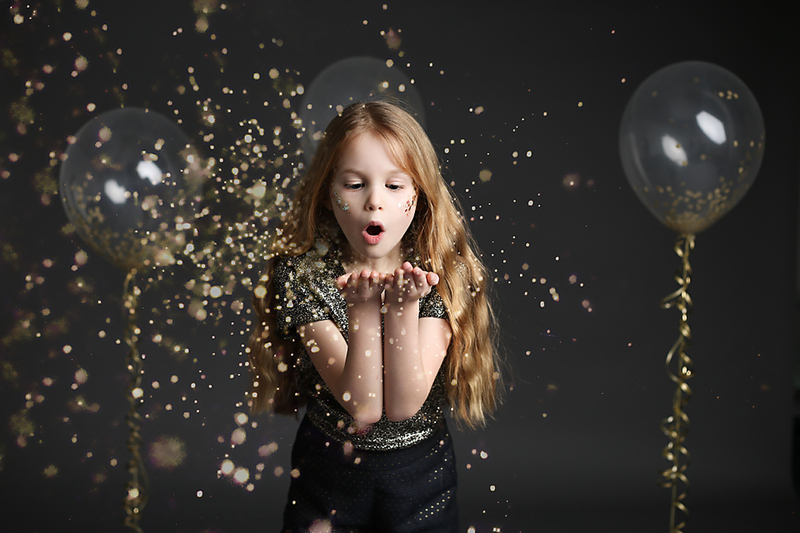 I popped on some George Ezra, (he seems to be popular with the kids at the moment) and we got the girls dancing, singing and generally having a blast! Amelia went first and showed her younger sister how it was done. 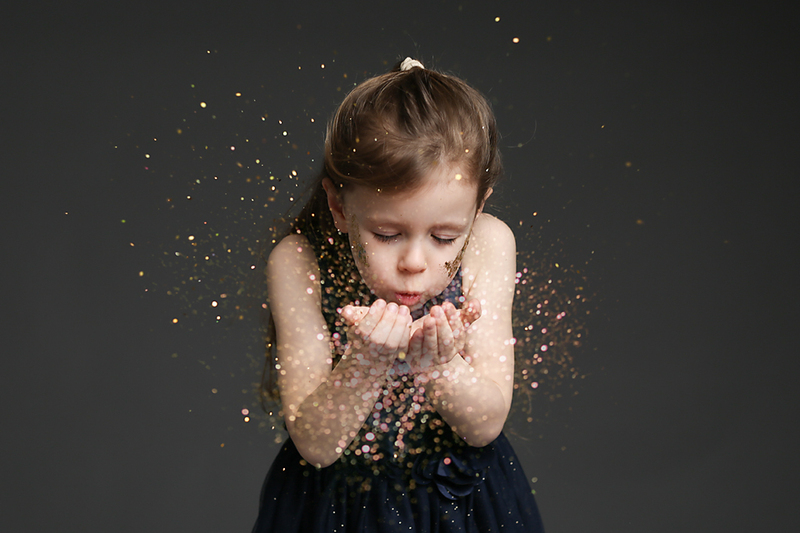 After a few minutes there was literally glitter, everywhere, but they didn’t mind! 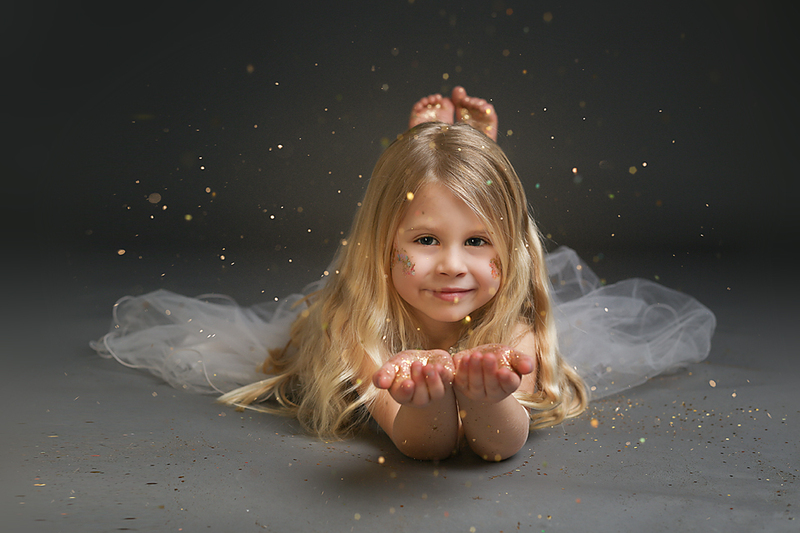 The girls had a whale of a time, and we got some beautiful images for mum to take and away and put on the wall! 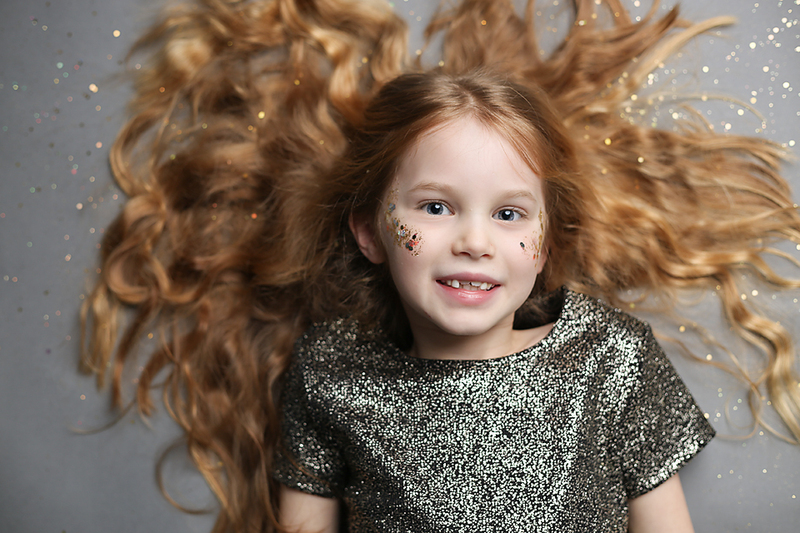 I’m going to be running a limited amount of glitter sessions over the coming weeks, one day over half term and one weekend date. These dates are yet to be decided and will depend on interest. 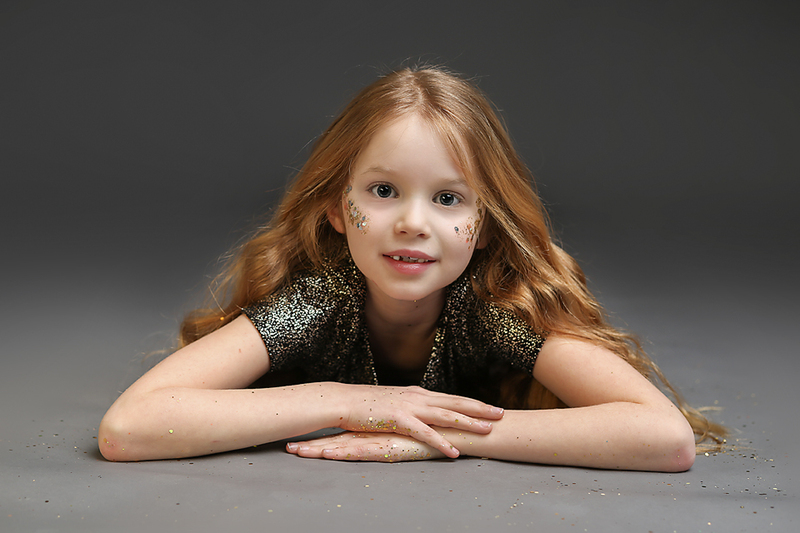 There will only be limited spaces available and can include 1 – 2 children at a time (over the age of 4). And of course boys are invited too! 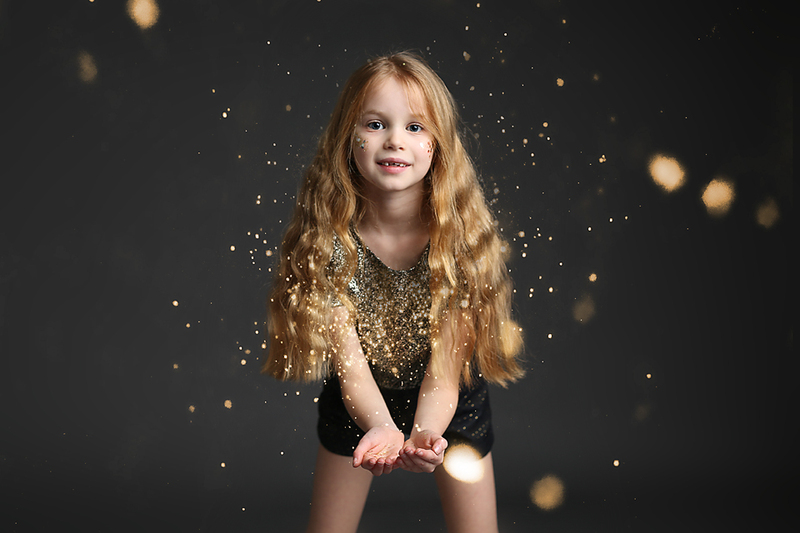 If you are interested in adding some sparkle to your little one’s life for half an hour of fun in the studio then please fill out the form below and I will be in touch with more information. 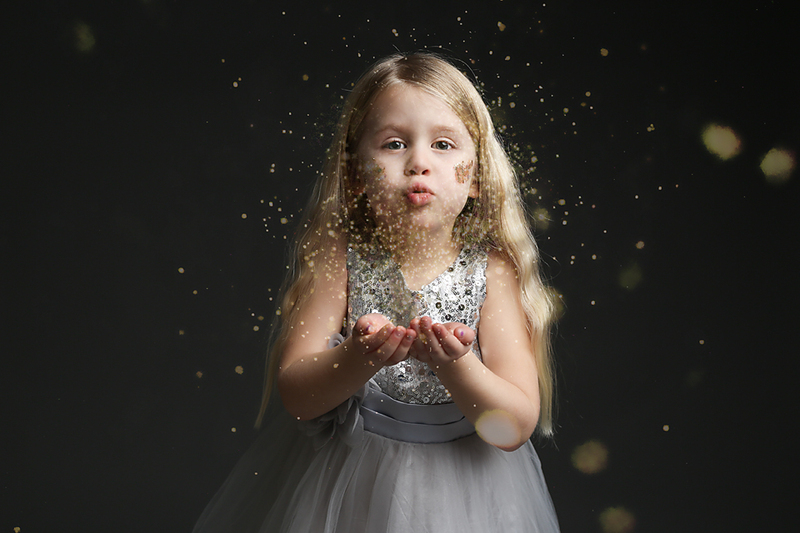 Prices will be £59 for a half hour session and 3 digital images. Right – I’m now off to find the hoover…….